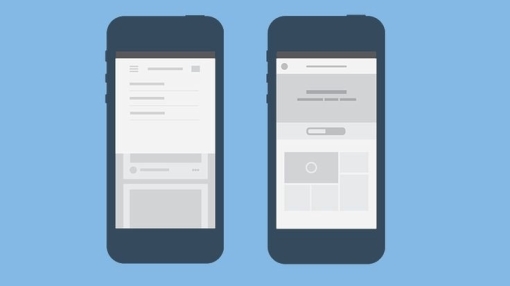 Is Google’s Material Design good or bad? Why do we use the tools we use for design? What’s new in design on the Prototypr publication? 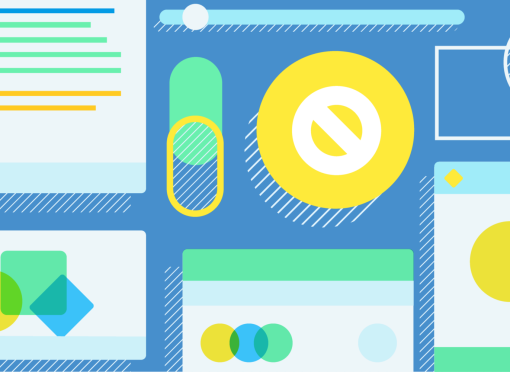 Chaymae Lougmani shares an in depth case study on the ins and outs of Google’s Material Design Language and how you can use it. While some of you may use Material Design as your UI-North-Star, Nikhil Vootkur tells us why he’s not that big of a fan. 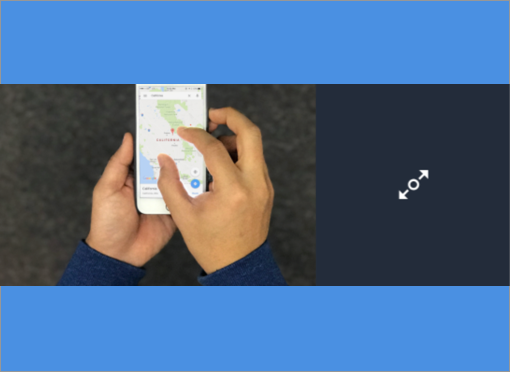 Joshua Ogle talks skeuomorphism, including how Google focused on depth and motion as important visual cues for digital interfaces. 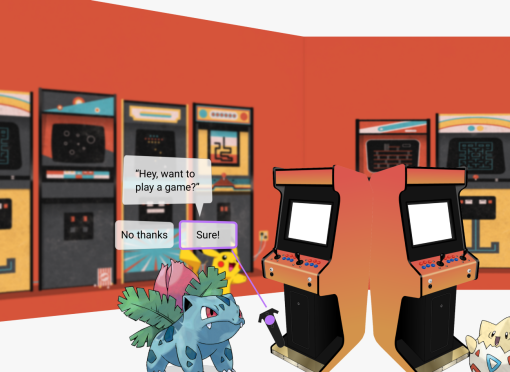 Interesting read on how Claire Haena Shin designed gestural interactions for the prototyping tool, ProtoPie. Taras Bakusevych shows us some creative ways to technically accomplish interactions that seem close to magic, and how this is the essence of great interaction design. 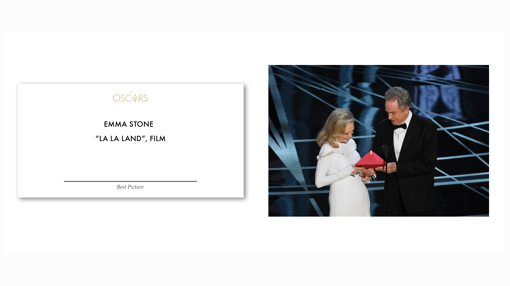 Ali R. Tariq improves on the badly designed cards from the Oscars, designing and iterating upon his own improved version. Joanna Ngai of Microsoft uses examples of real apps such as Evernote and Spotify to help us improve our mobile experience. 🙏 Thanks for reading the 4th edition.  As usual, here are 3 prototype interactions to round things off – made with prototyping tools such as Origami and Principle. 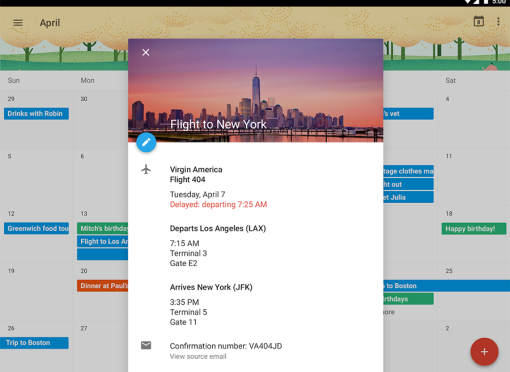 Exploring a way of switching between cards, open and close them while keeping a great reading experience. Made with Origami. For more regular updates, follow us on Twitter and Facebook. Share with your friends, by hitting forwards. Coming to you with <3 from Spain this week.